Promise, is a big world. It either makes something or it breaks everything. 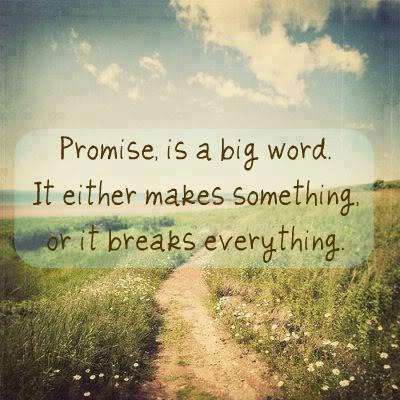 Quote : Promise, is a big world. It either makes something or it breaks everything.